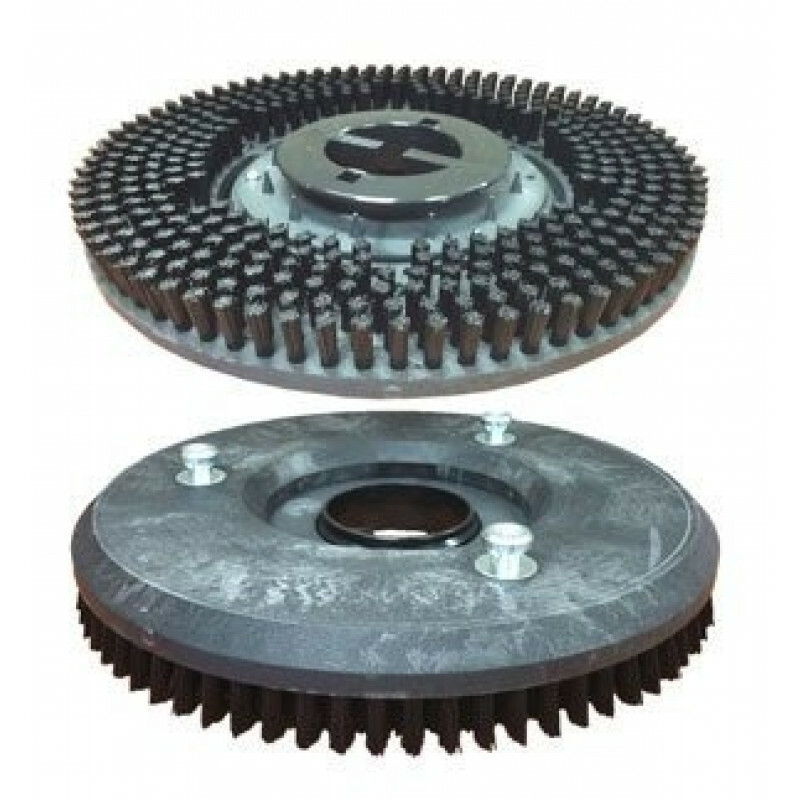 These 16 inch pad holders attach directly to the bottom of our IPC Eagle 32" Rider Floor Scrubber - CT160. 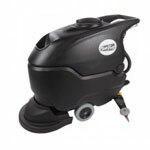 They can be used for scrubbing or stripping smooth commercially tiled floors. Sold individually so make sure to order 2 if your machine requires 2 brushes or pads for operation.